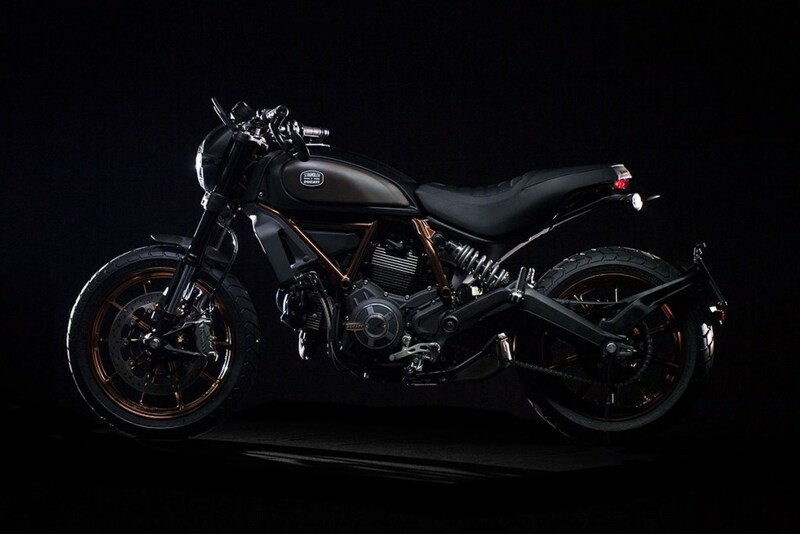 One of the new Ducati motorcycle to market in 2016 is the result of collaboration Ducati Scrambler and Italia Independent that became a closing model ahead of the Ducati's 90th anniversary. 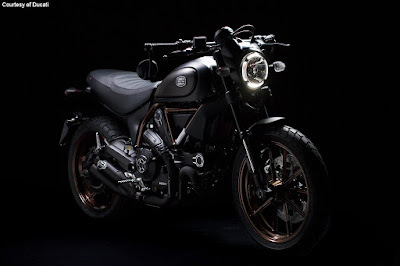 Celebration of three years of collaboration between motorcycle manufacturer Ducati and Italian Independent, a network of retail fashion company which marked the launch of their first product, Ducati Scrambler Italia Independent limited edition. The product was launched at Art Basel an exhibition of contemporary art at the Setai Hotel, Miami, United States on Sunday, December 6, 2015. 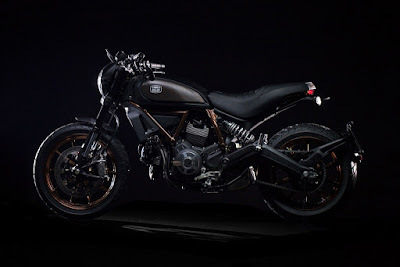 The figure of Ducati Scrambler limited edition comes with a black and equipped engine cylinder head fins are polished and smooth, with exhaust silencer Termignoni, low handlebars and rearview bercover aluminum mounted on the tip. Italia Independent is a creative and stylish brand that combines fashion and design as well as spend a lot of products from classic Italian icons especially eyewear products and other lifestyle products. 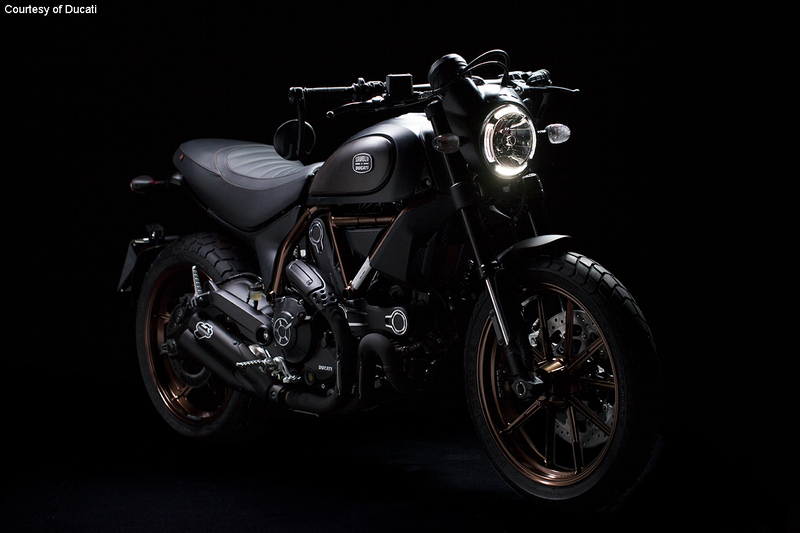 New motorcycle collaboration between Ducati Scrambler and Italian Independent designed for enthusiasts of classic styles, including the launch of a special edition sunglasses. Front fender short models, the nose fairing, the frame and the rim is tinged Night Copper, specially designed for the limited edition. Special color that appears on the sewing thread seat. While the skin looks aligned glasses seat Ducati Scrambler is offered in retail stores Italia Independent. 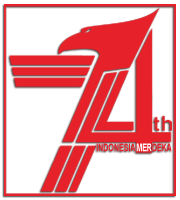 Specificity of the model is reinforced with an aluminum plate that contains the serial number of the product, accompanied Italia Independent logos were placed on both sides of the tank and seat. 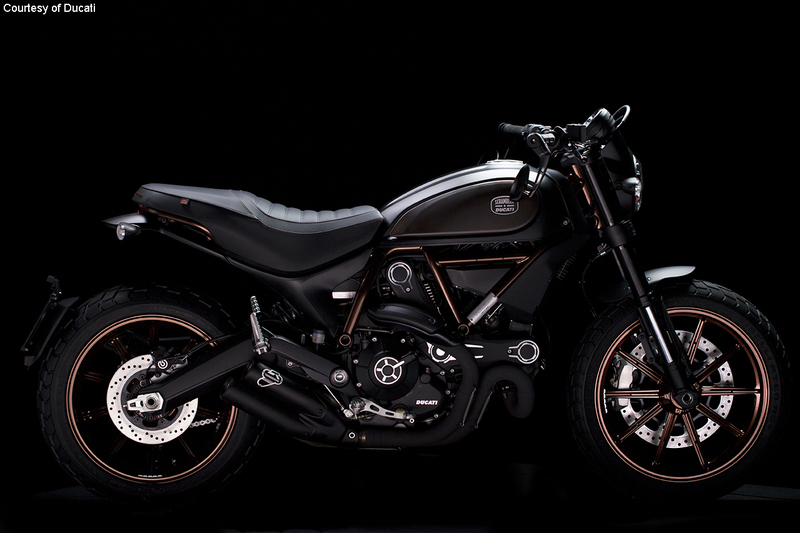 Limited edition model Ducati Scrambler Italia Independent produced only 1,077 units. Claudio Domenicali, CEO of Ducati Motor Holding, stated, "Today in Miami, we have been celebrating the art and design, alloy ideal to create a limited edition for the first time, between Ducati Scrambler new limited edition eyewear collection, as a manifestation of our cooperation with Italia Independent. Lapo Elkann and creative design team to bring fresh air and creativity to the Ducati, and we believe this will be the beginning of an interesting cooperation." While Andrea Tessitore, Co-Founder and CEO of Italia Independent stated, "I am amazed by the results of our collaboration with Ducati brand that brings Made in Italy are top in its segment. This partnership demonstrates the important steps in the process of development and international growth in terms of brand recognition and allow us to enter the creative world, research and development eyewear products produced in this collaboration."